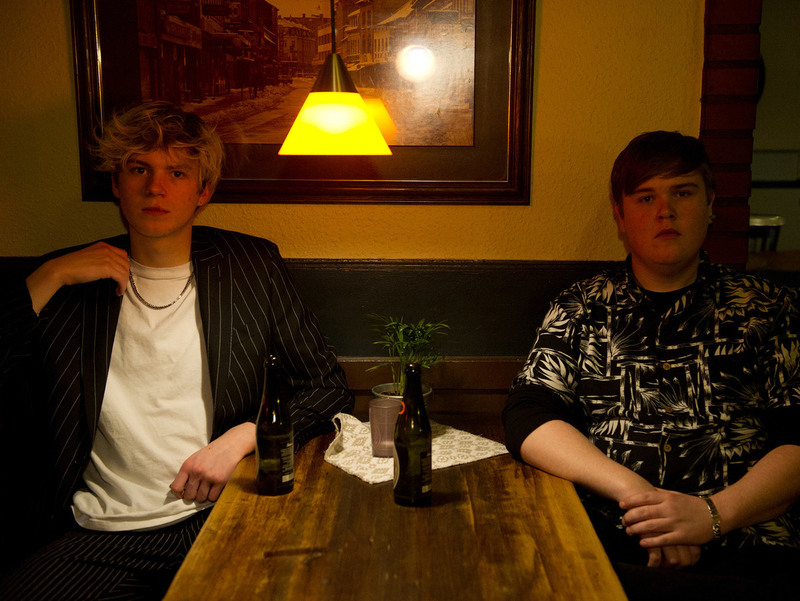 Statisk is Danish-language pop music anno 2019 according to the two guys behind the duo, Mathias Ranch Skov and August Kulmann Halle. With equal parts melancholy and energy they create catchy hooks and danceable rhythms in their sharp productions. They both started making music at a very early age and they joined forces as Statisk in 2017. This resulted in both of them dropping out of high school to go all in on their music.